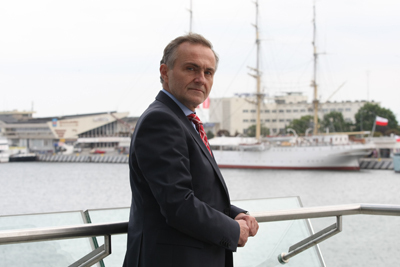 From the very beginning, Gdynia has served as the Polish window on the world – it is where Polish maritime contacts with foreign countries are held. One of the greatest assets of the city is its strategic location at the junction of important international transport corridors, running from Scandinavia and North-Eastern Europe towards Southern Europe and the Mediterranean Sea. However, the location is not everything. Whereas one of the first criteria which any investor considers in the selection process for his investment is the location, a good investment climate is no less important. We try very hard to make a good investment climate our distinctive feature. For Poles, Gdynia is the synonym for entrepreneurship, diligence and effective determination in reaching goals. The residents of Gdynia are well-educated, entrepreneurial people, which when taken together with the favourable business-financial environment, stable local government and attractive prospects for development also have an impact on the positive image of the city in Poland and abroad. It has been reflected in business rankings such as, for instance, the one developed by the Economic Information Centre and published by Forbes magazine, where Gdynia was once again ranked first among large cities attractive for business in Poland. We have a comfortable and modern business infrastructure, where high standards of office space in good locations and of interesting architecture go hand in hand with rental prices much lower than in Warsaw. The situation with logistics, for which the location next to a very modern sea port is an additional asset, is similar. The very attractive areas set aside for investment are also relevant. It is hard to find a greater treat than Gdynia Sea City, which is currently being developed at the Polish waterfront. This project covers 20 hectares of investment areas between the sea and the land. On one side, it has the waterline, on the other – the centre of a city with a population of a quarter million. These are areas which have been released from former shipyard and port industry locations and prepared for investments by Polski Holding Nieruchomości joint stock company and Nauta Shipyard. A new business centre of Gdynia is to be established within the waterfront hinterland, also in the post-industrial areas, the so-called “Międzytorze” (the area between the Port and the city centre). The transport network for the area has already been designed. According to the estimates prepared by the city planners, within the next few years the waterfront and Międzytorze area may become home for 8 thousand people, and serve as place of work for another 4 thousand, which means doubling the residential and service area of the city centre. 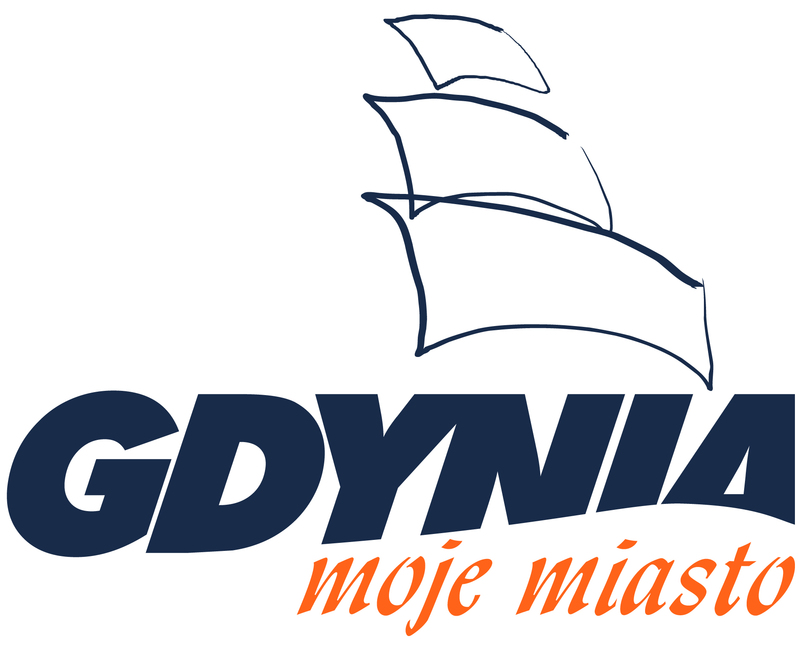 We would like to invite you to visit the website www.investgdynia.pl, where you will find all necessary information concerning the investment offers of Gdynia – the city where dreams come true.